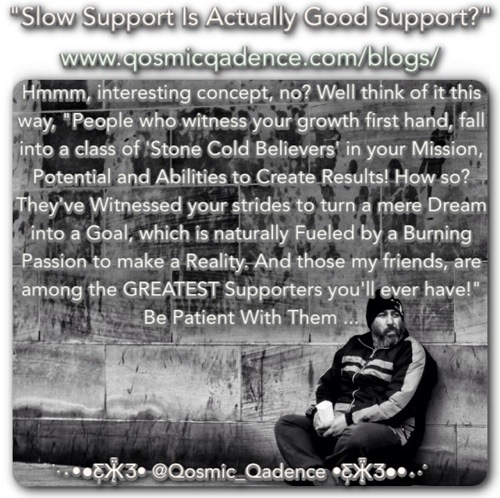 So, give the slow poke supporters a bit of slack, for in the grand scheme of things, they’ll become your Greatest Asset! *Published Poet & Author of “Love vs. The World” – A Book of Poetry, which sheds poetic light on various aspects of life. As well as a Self-Help Relationship book entitled, “Y’all Got The Game Fu#%ed Up” He is avidly outspoken about Male/Female relationships & the missing dynamic that leads most to failure these days. Visit his website listed above to explore this movement.